Silvia Re, a Senior Systems Engineer at Transport for London, has been a STEM Ambassador for the last two years. Silvia shares why she decided to become a STEM Ambassador and what this experience has given her so far. 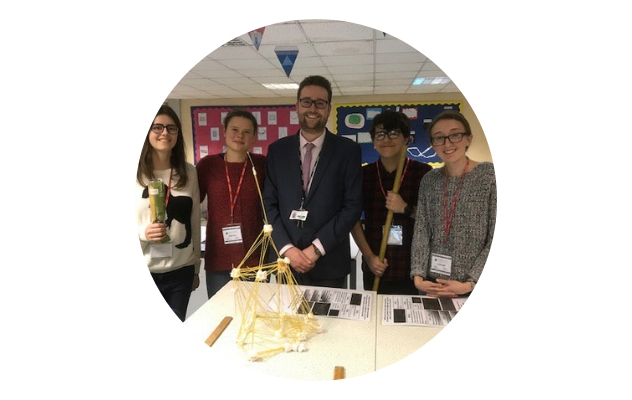 2018 is the Year of Engineering – a chance to celebrate the wonder of the world of engineering, and the inspiring individuals who inhabit it. 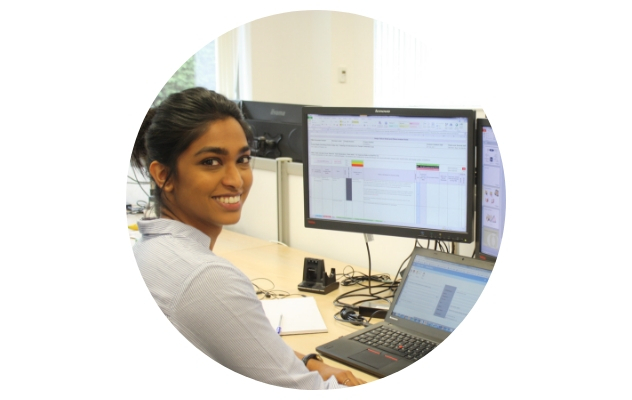 We speak to Dinale Karunaratne, bioengineer at DePuy Synthes. What does your job as a bioengineer involve? we are running a CPD twilight session at Loreto Grammar school Tuesday 26 March from 4:15pm to 5:30pm. 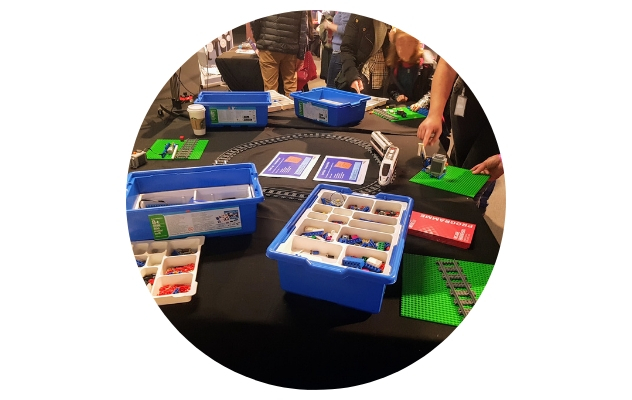 it is organised by the IOP and the Ogden Trust and aimed mainly at teachers of physics, but any teacher should find it useful.